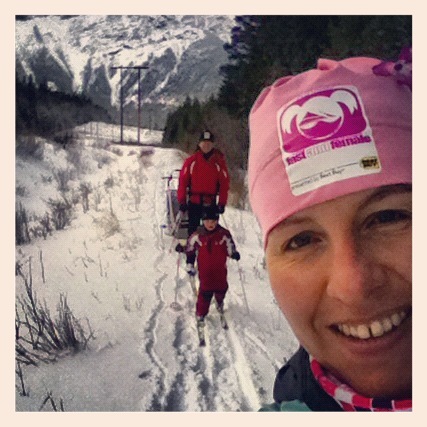 Profile of Perseverance: Marie-Hélène Thibeault of Fast and Female | Arianna Merritt, M.Ed. Today, Marie-Hélène (M&H) Thibeault, a Canadian Alpine Ski Team alumnus and the Executive Director of Fast and Female, shares her thoughts on perseverance with us. 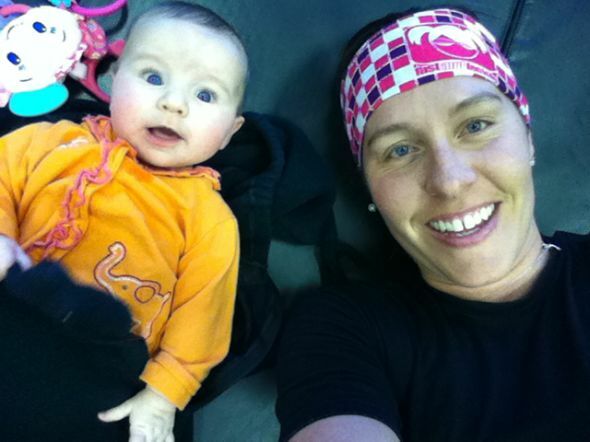 Fast and Female was created by Chandra Crawford (Canadian Olympic Gold Medallist) in 2005. Through partnering with Olympic athletes, it is dedicated to the empowerment of young women through sport. As a female athlete, I'm a proud supporter of the work that they do and have written about them on my blog in the past. I'm delighted that I get to promote them on here as I fully believe in their vision. Thank you M&H for sharing your story with us! Keep up the amazing work, Fast and Female!!! Read her interview below! Always believe in your positive voice. Too often, we let the BIG negative voice take over. Ultimately, it’s the too often little positive voice that we have to let shine through. This is something Chandra Crawford – Founder of Fast and Female – reminds me often! For me, mentorship is about inspiration. I look up to many mentors in various fields like sports, politics, societal change, science and arts. No one is perfect so that’s why I like to take the best bits and pieces from a variety of individuals who embody what excellence is for me. I consider my husband to be my greatest mentor because he always tells me things as they are and challenges me to become the best I can be. The birth of my children. Thomas and Zoe have allowed me to discover a new form of love and energy I didn’t know was in me. They also help me see the world through new and exciting lenses. Just start! People often think that they are limited or defined by their current situation. The great thing is that we are actually in control of who we want to become. The biggest challenge is to believe that we can be the change and that we just have to start and stick with it! With little steps and small changes, we can actually get to amazing and big results! I always think positive. In setbacks, I see an opportunity for change or an opportunity to improve. In fact, I don’t think there is such a thing as setbacks. These instances are just learning opportunities. Athletically, I was quite bummed when I tore the ACL in my knee at a ski race where I was trying to qualify for the World Junior Championships. This event forced me to reassess my commitment to my sport and my intentions going forward. In going through this challenge, I realized that I had actually reached my full potential in my sport and that I was not willing to push further. Consequently, this opened new doors for me as I went to school and started my professional journey. I take it in and assess how the critic helps me improve. I try to stay objective with the critics I receive and not get all defensive! In most cases, people who give us critics care about us and our success so I try to see it in a positive light! Very important! Those around us can help us see situations from a different perspective, help to bring resources and support us morally. It’s nice when we don’t feel alone too when facing obstacles. Aim for goals that have a ton of meaning to YOU. When we are genuinely passionate about and committed to our dreams, then I think we are prepared to go to greater extents to fulfill them. Thanks M&H for sharing your words of wisdom with us! Connect with Fast and Female on Facebook, their website, and on Twitter!